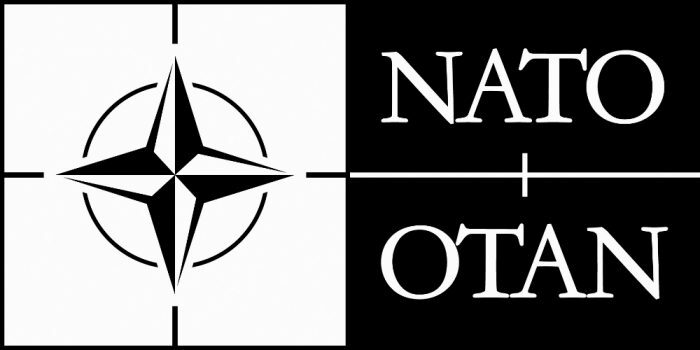 The aim of this project is to inform and raise the awareness of the public in Greece about the history and the evolution of NATO during the 70 years of its history and the importance of the organization today and to present realistic scenarios about the future and the need for NATO’s transformation and adaptation to the new security environment. Prepare a number of future scenarios about NATO’s role based in “what if” and “black swans” methodologies. To perform its aim the project will use both traditional (edited volumes, info- days and workshops) and new (elearning, social media campaigns, interactive debates, etc.) dissemination tools. Event titled: "70 years from the Founding of the North Atlantic Treaty Organization"